This week, we discuss (yet) another gigantic malware attack, as well as a new Facebook policy which bends to the EU’s feels-before-reals policy against “hate speech”. This week, we discuss (yet) another gigantic malware attack, as well as a new Facebook policy which bends to the EU's feels-before-reals policy against "hate speech". 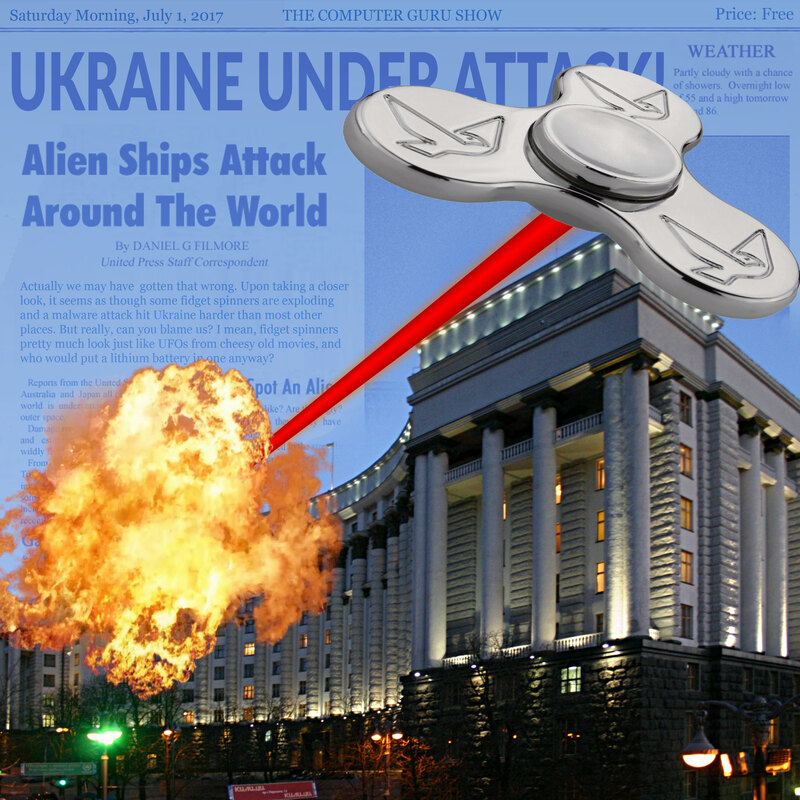 We also talk about exploding fidget spinners, Uber's (former) CEO, and Micro Gaming Station 2.0 (SNES Classic).